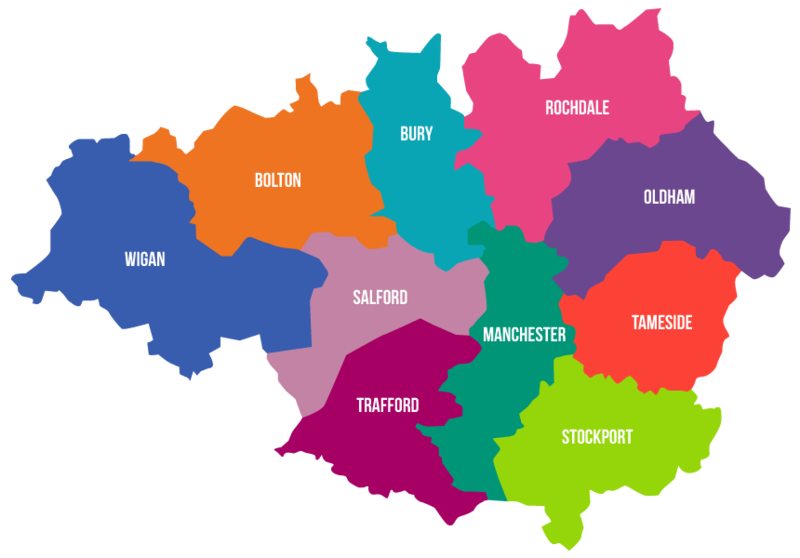 Check out our interactive map of training and skills providers in Greater Manchester. Search by area to find the perfect support network for you! DMR Training & Consultancy Ltd.